Lowe Elias Avery, Codices Latini Antiquiores. 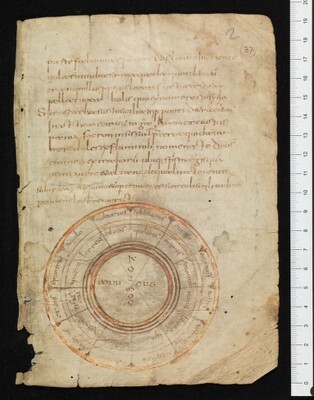 A palaeographical guide to latin manuscripts prior to the ninth century. Part VII: Switzerland, Oxford 1956 (Osnabrück 1982). Hagen, Hermann: Catalogus codicum Bernensium (Bibliotheca Bongarsiana), Hildesheim 1974 (Reprint).